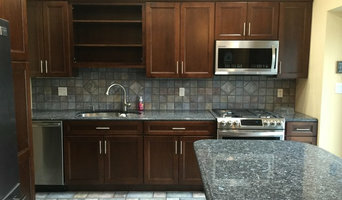 Magic Touch Contracting has been servicing Long Island since 1984. June 1st marked our 30th Anniversary. Owned and operated by John Costanza and Mike DelColle, our business model has been simple; customer satisfaction is our #1 priority. 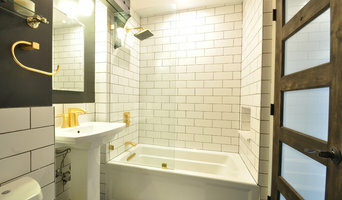 Magic Touch Contracting is where superior craftsmanship meets fine design. Over the past 30 years Magic Touch has assembled a dedicated and talented team of professionals. All home improvement projects are handled from start to finish, from design to final walk through and everything in between. PotterBuilt… well built… the first time. 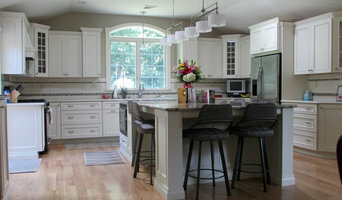 We are your local Home Improvement and Renovation construction company serving Fairfield County. 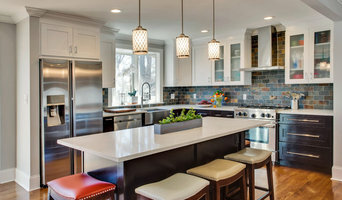 Our services range from: large design build projects such as additions, garages and out buildings; medium projects like kitchen & bath renovations and attic/basement space conversions; to small home improvements & repairs that are on every home owner’s to do list. Our staff, carpenters and trade mechanics are local community members, are employed and supervised by PotterBuilt; and carry full insurance and trade licenses. 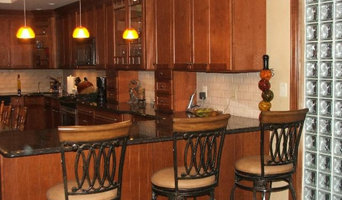 We are committed to providing custom home improvements that increase the value, and living experience of your home. With our certified and experienced carpenters at your service, we will work with you to maximize your renovation within your budget requirements.